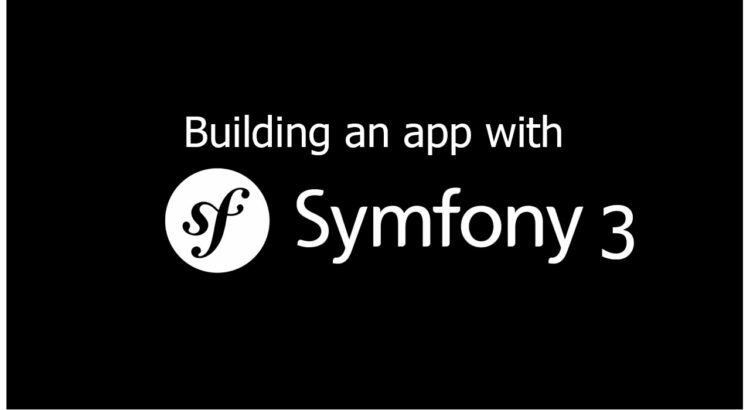 Symfony is the leading PHP framework to create websites and web applications. Built on top of the Symfony Components. It provides great packages list which helps us a lot to create a robust application. It comes with the great explanation of customization and code debugging feature. Let’s see an example of how to use Index in Symfony. Create One class file having specific namespace in any of bundle. Here I am creating this class under below namespace. * Walks down a FromClause AST node, thereby generating the appropriate SQL.